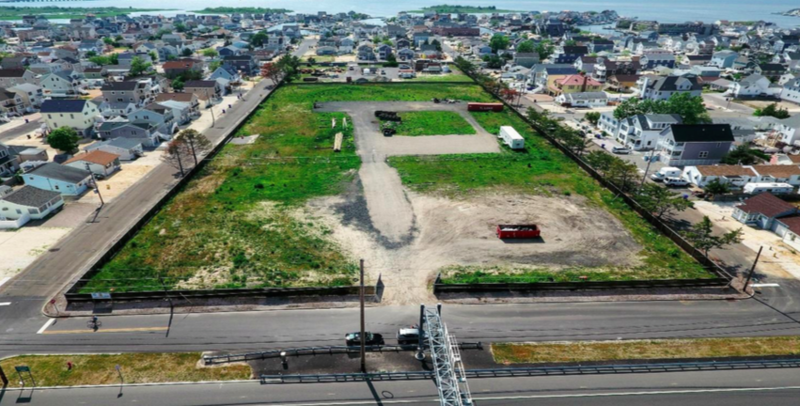 Ortley Beach residents are planning a second trip in less than a month to a meeting of the Ocean County Utilities Authority, requesting a 6.5 acre tract that was formerly used as a sewer treatment facility be turned into a public park. The tract, located between Fielder and 8th avenues to the south and north and Washing Avenue and Route 35 to the east and west, is no longer used as a working sewer treatment plant, however about 20 percent of it is used as a modern pumping station. The Ortley Beach Voters and Taxpayers Association, which is organizing the effort, said they do not want to intrude on the portion that is used as a pumping station, but the remaining acreage should be open to the public as a passive park. “Following our July visit to the OCUA, the authority agreed to put discussion of use of a portion of their Ortley Beach property as a passive recreation area on the agenda for their next public meeting,” said Paul Jeffrey, president of the OBVTA. That meeting is scheduled to take place Thursday. According to Jeffrey, after about 40 residents showed up at the July meeting, board chairman John Parker stated a personal objection to anyone using “his” land, but agreed to discuss the matter with all of the OCUA commissions at their next public meeting. “We hope that the commissioners of the OCUA understand our objective to simply acquire use of the OCUA property for the purpose of passive recreation,” said Jeffrey. “We are asking that the current vacant land be converted to an area of grass where one can throw a baseball or football, or run with a dog,” Jeffrey previously said. Jeffrey said the leadership of the OBVTA met with OCUA officials in 2014 and “received some cooperation,” but nothing ever materialized afterward. Since then, Jeffrey said, the group has received some level of support from both the Ocean County freeholders as well as Toms River officials to convert a portion of the site to parkland. In 2015, OCUA officials told the group that the entire tract would be needed by the agency for project staging “for the foreseeable future,” said Jeffrey. Earlier this year, Jeffrey said, OCUA refused to meet with his group, even though hardly any of the property is being used. 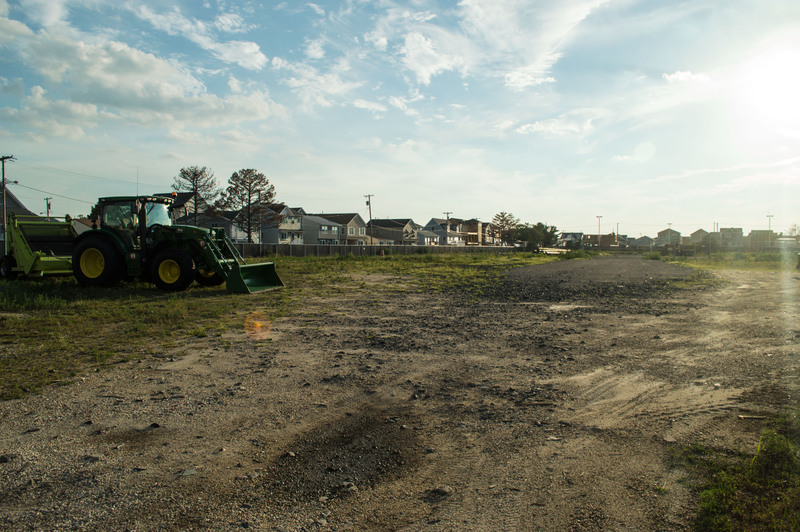 OCUA currently leases a portion of the plot to Toms River to store beach cleaning equipment and for vehicle parking. The meeting will take place Thursday at 4 p.m. at OCUA’s headquarters, located at 501 Hickory Lane, Bayville.